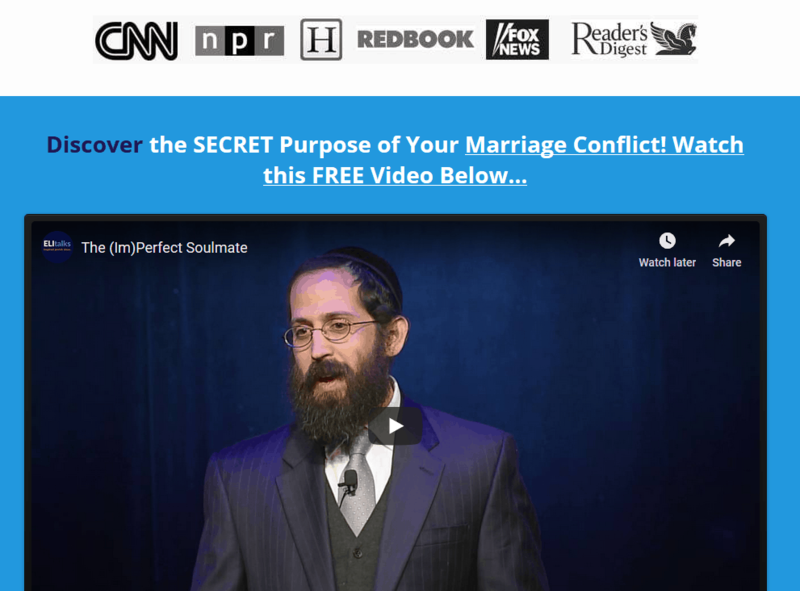 Want to avoid the typical communication problems in marriage? 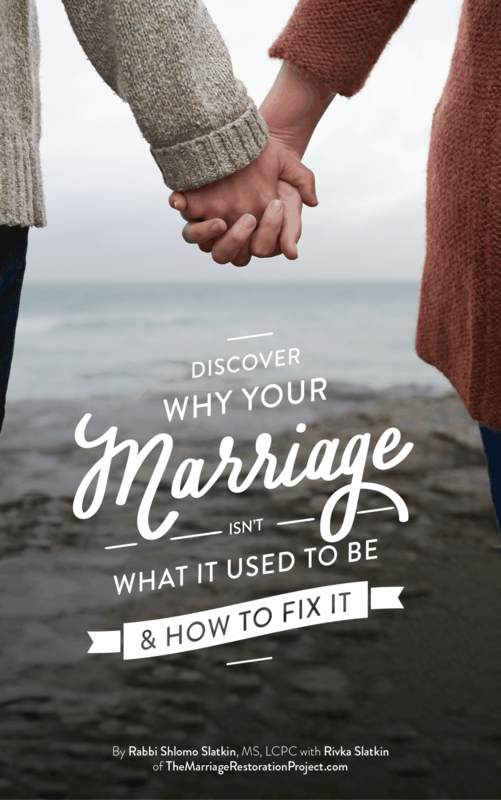 Want to avoid the typical communication problems in marriage? Want to enjoy better communication without any of the typical communication problems in marriage? Once upon a time, a hailstorm and a turtle fell in love. “I can’t live without you!” thought the hailstorm. “I feel so complete with you!” exclaimed the turtle. The turtle didn’t notice the hailstorm’s hail, and the hailstorm didn’t see the turtle’s shell because they were both blissfully happy. But one day the turtle got angry and withdrew into its shell. This made the hailstorm explode in fury. Another day, the hailstorm first exploded in fury, which pushed the turtle into its shell. Does this story about communication sound familiar? Whether you are entering marriage or have been married for 30 years, this fable usually proves to be eye-opening. It enables couples to view their spouse from an entirely different perspective: that the behavior that drives us so crazy is really their attempt to make themselves safe. People express their energy in two ways, by expanding outward or by constricting inward. We find, in relationships, that couples complement each other. In order for the relationship to be balanced and whole, there is always one who is maximizing energy outward and one who is minimizing inward. (Please note that the purpose of these terms is not to label people or shame them; rather, they are a description of the way our energy is expressed in our relationship.) While women are usually the maximizers/hailstorms and men are the minimizers/turtles, this changes, depending upon the context. For example, a woman might be a maximizer with her husband but a minimizer with her mother. In addition, although each person has his or her own natural response, we typically function in opposition to our partners. That means that, even if both husband and wife are minimizers, in their relationship to each other, one will play the role of the maximizer. Why is it so significant to understand this concept of communication styles with maximizers and minimizers? As we read in the story, our expression of energy can be very unsafe for our spouse. When a hailstorm feels threatened, she tends to expand her energy outward, magnifying everything in a crisis. On the other hand, a threatened turtle holds in or tones down his energy, defending himself or retreating into his shell. When we were younger, we learned how to respond to stress or discomfort by reacting in one of these two manners. While this kept us safe as a child, it does not serve us well in a mature, intimate relationship. The reason why it is no longer helpful is that the very way we get safe is what triggers our partner. The threatened hailstorm, who pushes her energy outward and creates a big drama, forces our turtle to feel unsafe and to retreat deeper in to his shell, which then provokes more of a threat and more drama from the hailstorm. The process does not cease, leaving the hailstorm wondering why her husband is so cold and unavailable and the turtle wondering why his wife is so mean and critical. Once we understand what is happening in this interchange, we can adjust our approach. This consciousness awakens within us compassion and curiosity to find out what is making our spouse unsafe, instead of our previous feelings of threat and fear. We no longer have to dramatize or run away when we experience this behavior; we can break the cycle by engaging in a safe Imago dialogue. The more safety we bring into our relationship, the less need for us to revert to our old patterns. The following checklist is designed to help you learn more about yourself and how you typically get safe. The purpose is to foster a greater awareness so that you can act and communicate from a more conscious place. Place a plus or a minus by the behavior that applies to you most often. • feel tight inside and do not verbalize my emotions. • adopt an “I’ll take care of myself/I don’t need anyone” attitude. • not be able to tell my partner why I’m upset. • express very few if any needs. • exclude others from my personal space. • withhold my feelings, thoughts, and behaviors. • figure things out by myself. • feel safer alone or in situations that are not intense. • express my feelings with a lot of energy. • turn to others and talk to them about what I am going through. • tell my partner all about my upset. • need others around when I am upset and am very open with my feelings. • express my needs verbally and try to get my partner to hear and to respond. • feel responsible for making the relationship work and getting my partner to open up and talk. • get others’ input about what I should be doing to handle the situation. Consciousness is a prerequisite to engaging in healthy interpersonal relationships in general and in a healthy marriage, in particular. May our heightened awareness of our energy and that of our spouse enable us to complement each other by bringing us closer instead of distancing us. 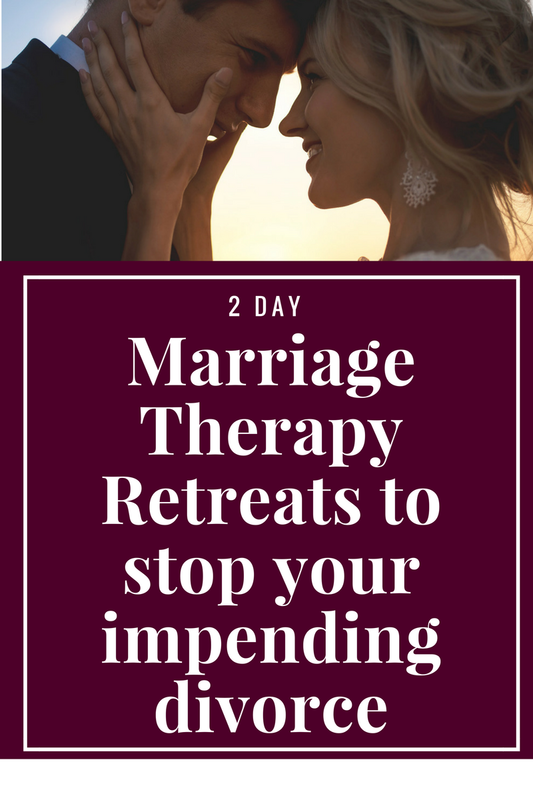 If you’d like to avoid the typical communication problems in marriage and prevent them from taking over your marriage for the worse, talk with us today about our 2 Day Marriage Restoration Retreat. It’s the best way to fix communication problems and worse.